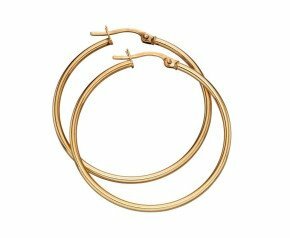 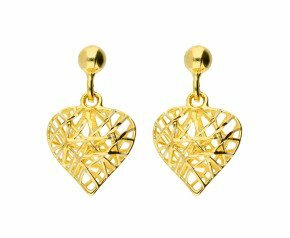 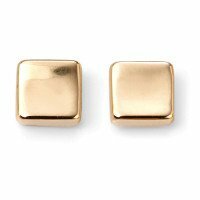 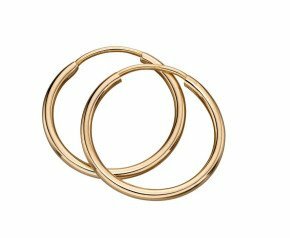 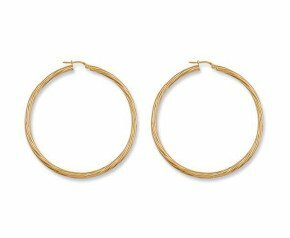 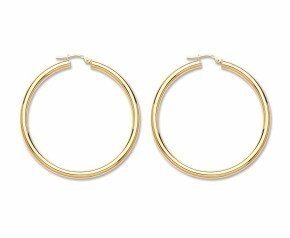 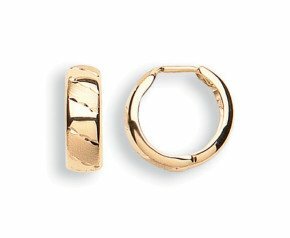 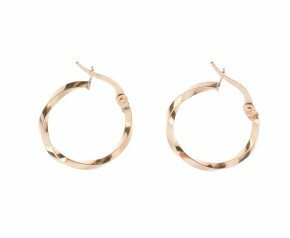 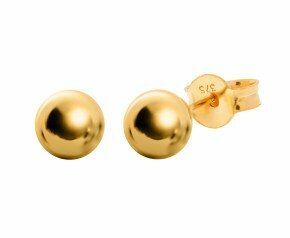 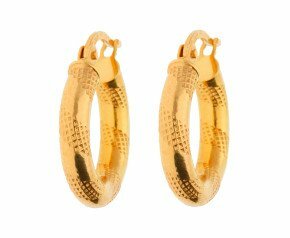 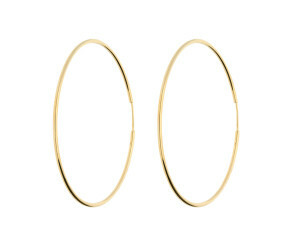 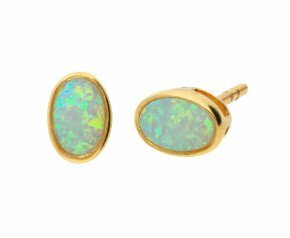 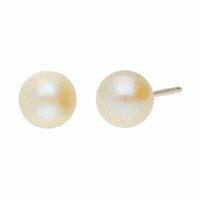 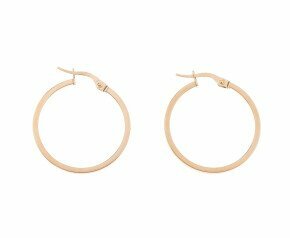 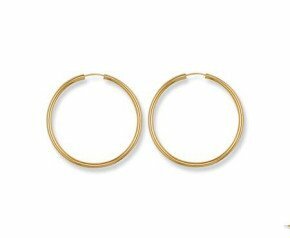 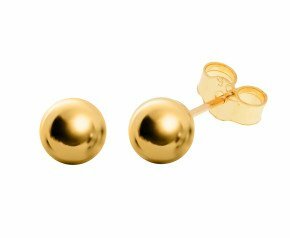 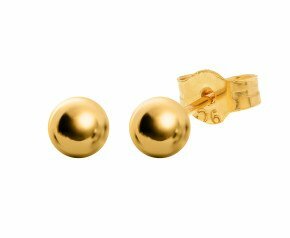 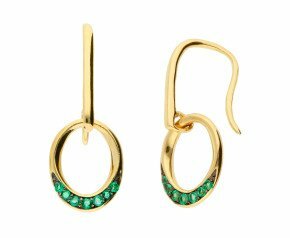 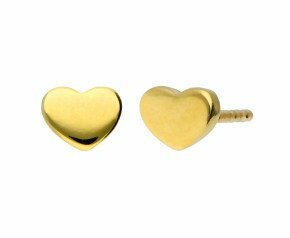 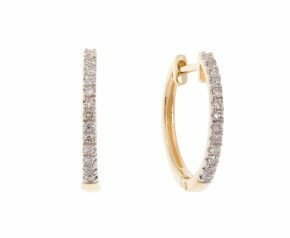 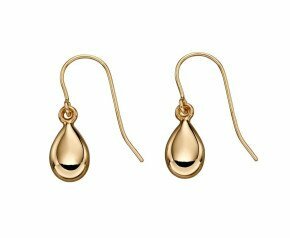 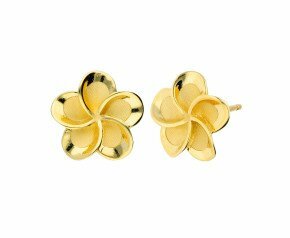 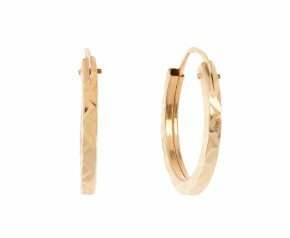 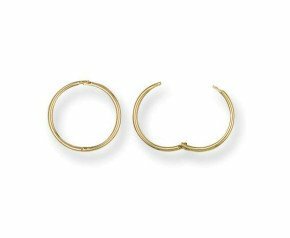 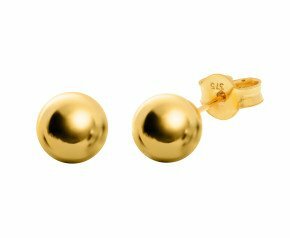 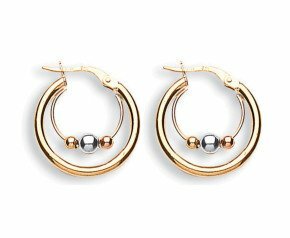 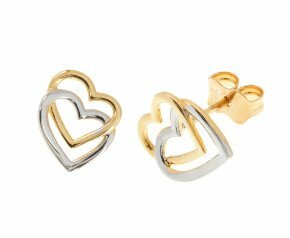 9ct Yellow Gold Earrings - A delightful collection of stud, drop and hoop 9 carat yellow gold earrings ideal for every day wear and special occasions. 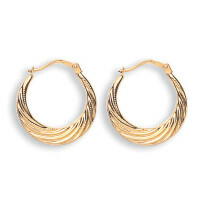 Show off your traditional tastes with this versatile and wearable metal. 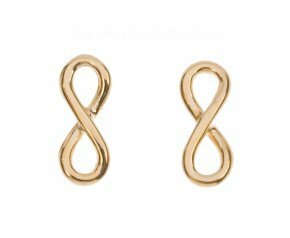 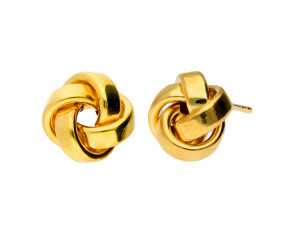 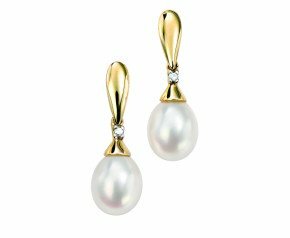 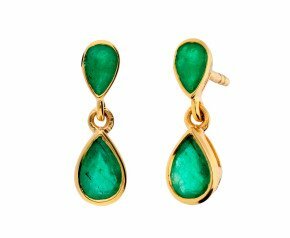 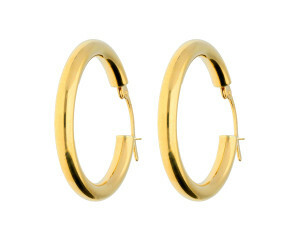 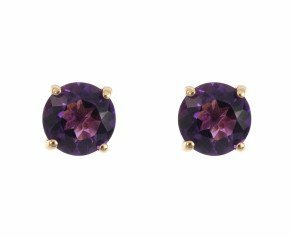 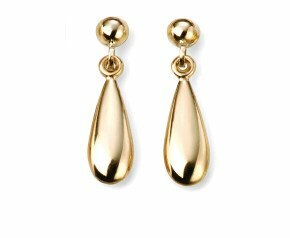 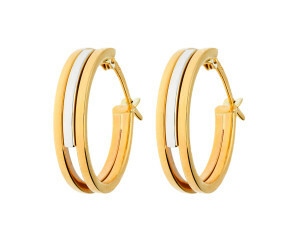 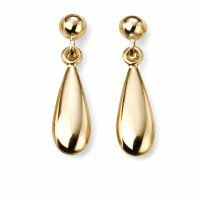 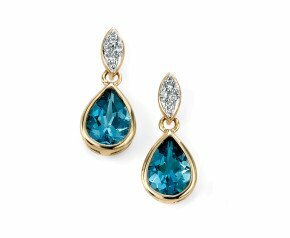 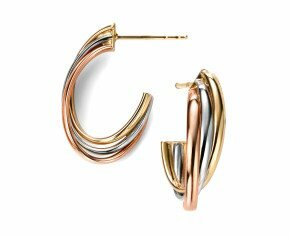 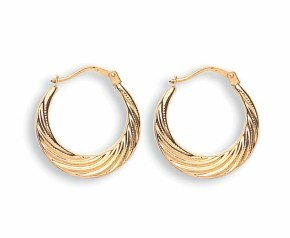 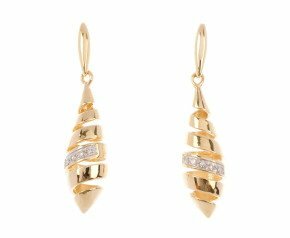 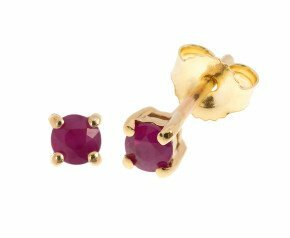 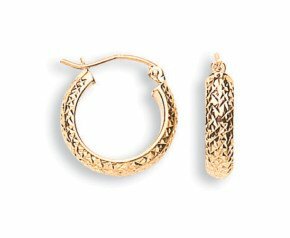 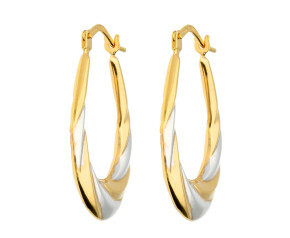 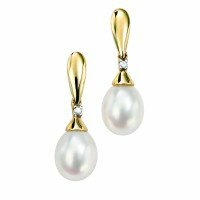 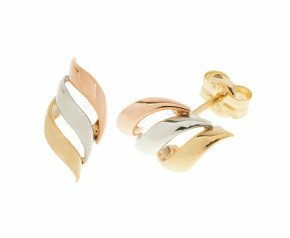 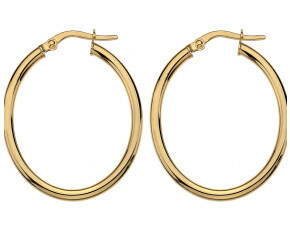 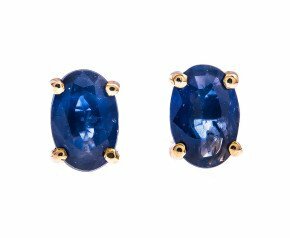 A wonderful selection of ladies earrings crafted in 9ct yellow gold.